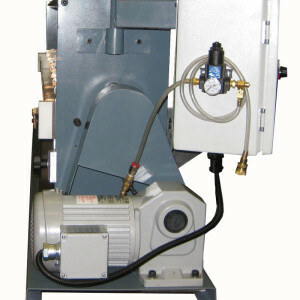 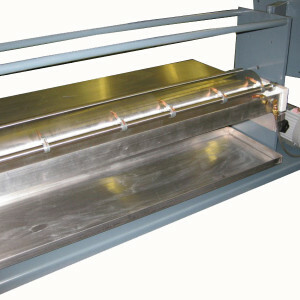 Cold Glue Solutions | DATCO INC.
Datco Cold Roll applicators range in size from .5″ to 36″. 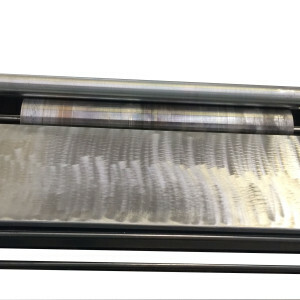 Our unique design combined with high quality manufacturing makes one of the most reliable and easily maintained cold glue rolls on the market. 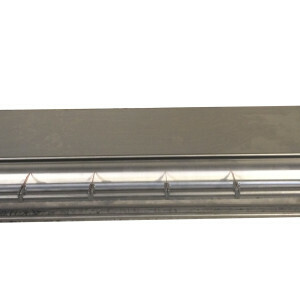 The Versa-Roll: Cold functions the same way as the Versa-Roll hot glue applicators with a few adaptations to make it ideal for cold glue. 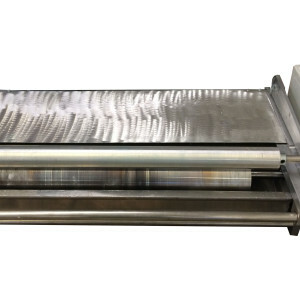 The Versa Roll Cold can be configured in several ways to suit your application. 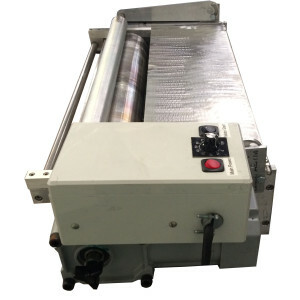 Hold rolls can be added for some substrate, or an in-feed table can be added with pick off points to accommodate labels. 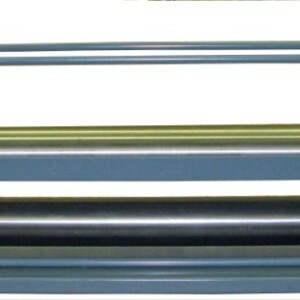 – With rolls from 6”-50” there is a Versa-Roll cold to fit a wide range of applications. 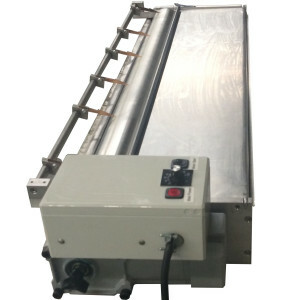 – Easy Maintenance: The Versa-Roll: Cold employs a series of features that make it ideal for running water based adhesives and other cold glues. 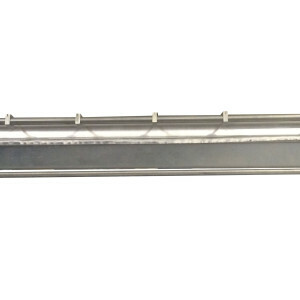 The roll itself is stainless steal eliminating the threat of rust. 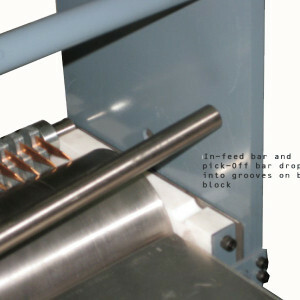 Also, the Versa-Roll: Cold is easily disassembles allowing the operator to thoroughly wash all parts of the machine. 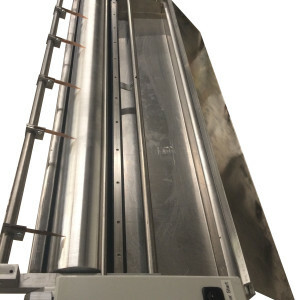 – Versatility: The Versa-Roll Cold can be configured to either top of bottom coat by moving the hold-down roll to the top or bottom of the applicator roll. 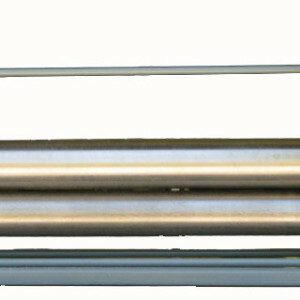 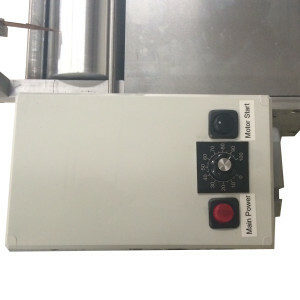 The distance between the hold-down roll and the applicator roll can also be easily adjusted by loosening two knobs and raising or lowering it to the required height. 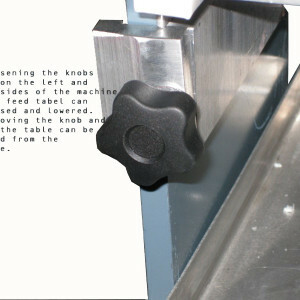 By adding a table and pick off points the Versa Roll easily converts to a label gluer.